Much support is available for humanity. Angelic support has always been available, but people did not know about it because they were looking for a tangible support system — something they could see, feel, or touch. In the new consciousness, you must learn to believe in the unseen. Know support is available if you focus. 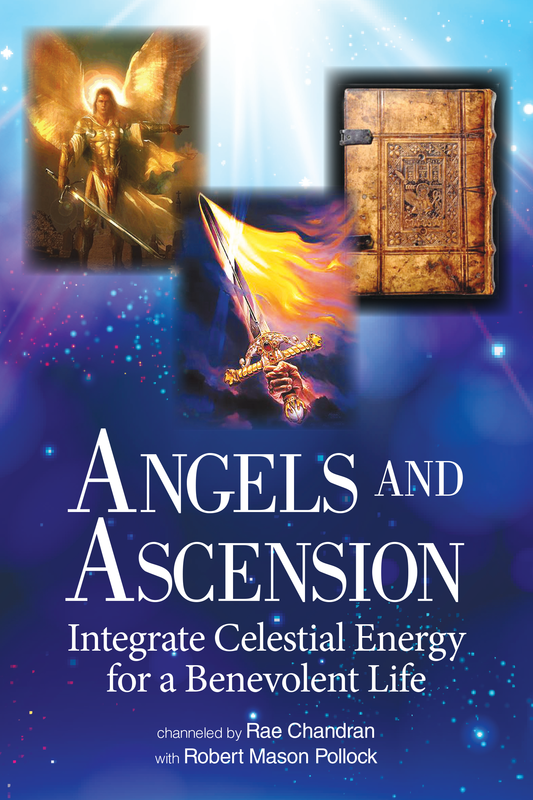 The angels completely support every human soul on the planet as well as all animals, plants, and trees, but you must ask for this support system to be activated. We bring the understanding of angels so that you can work with them to find joy, peace, and freedom in your heart. We encourage you to speak with all your friends and family about the benefits of working with angels. Work with angels every day, and you will see the difference. Includes Mudras, Breathing Exercises, and Intonations!